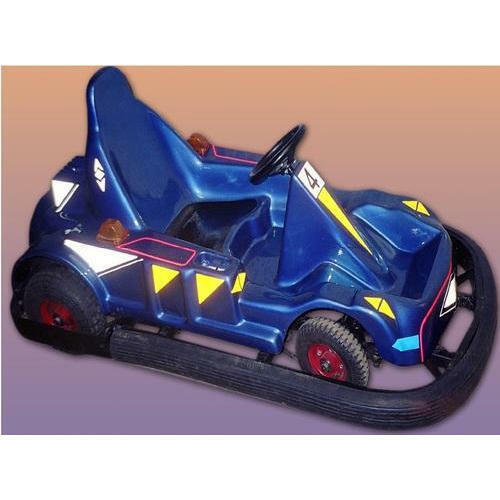 We Manufacture a wide range of Battery Operated Cars & Battery Operated Scooters that help Children to have fun with learning. 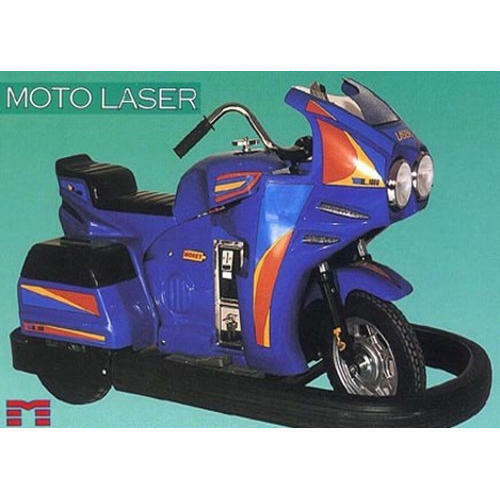 Our Battery Operated Cars & Scooters come with a wide range of attractive colours. These are highly Durable & fully safe that help Kids Enjoy. We are offering Scooter Rides to our client. We are offering Disco Battery Cars to our client. 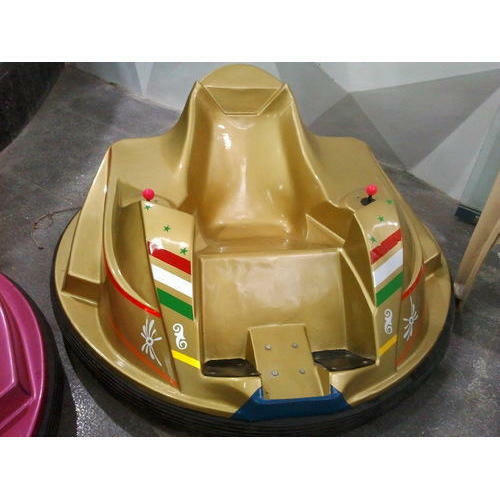 We are offering Kids Battery Go Kart to our client. 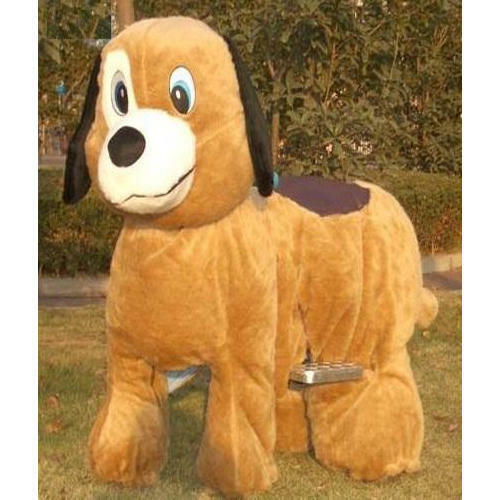 We are offering Battery Operated Walking Animals to our client. Looking for “Battery Operated Cars”?